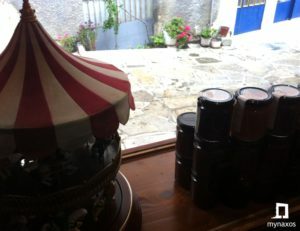 In one of the alleys of the village of Chalki is hidden a taste treasure. 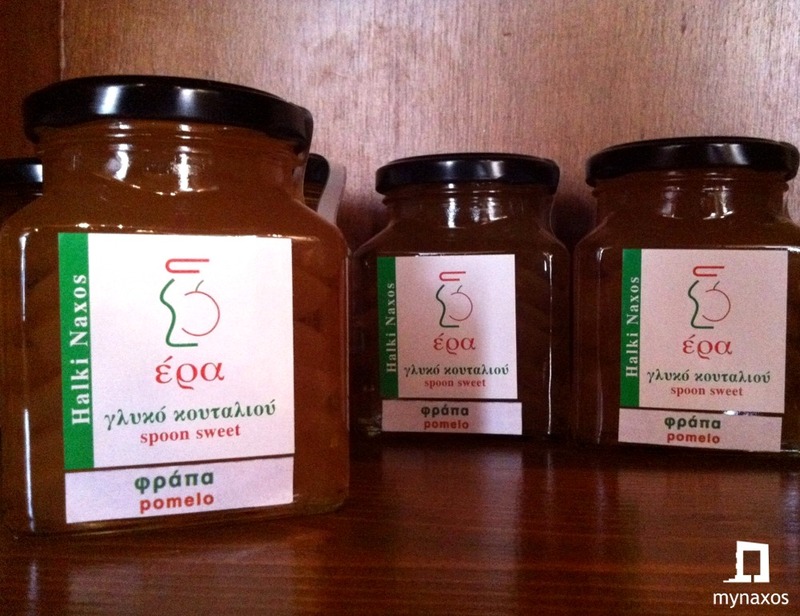 In the “ERA” store of Yannis Mandenakis you will discover unique and unforgettable flavors. Jams and sweets from Yanni’s hands. And when we say “from his hands” we mean that the whole process of preparation, from the sorting of fruits, washing, cleaning and packaging, is done by him. On the shelves of the well-kept store you will discover flavors that remain unforgettable on your palate. 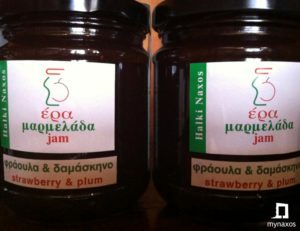 It is definitely the sweetest stop on your trip to Naxos!